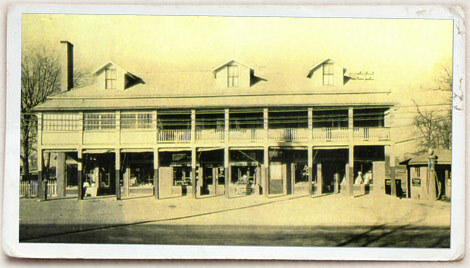 About Branneky, family-owned & operated since 1857. As the 5th Generation is embarking into the business, Branneky is considered the oldest family-owned hardware store in the St. Louis area, dating all the way back to 1857. 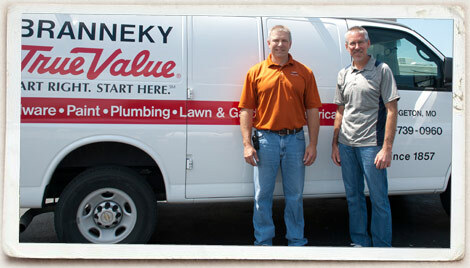 Your neighborhood Branneky Team strives to provide friendly customer service and helpful advice each time you step through the doors. Read on to learn more about our five-star staff.